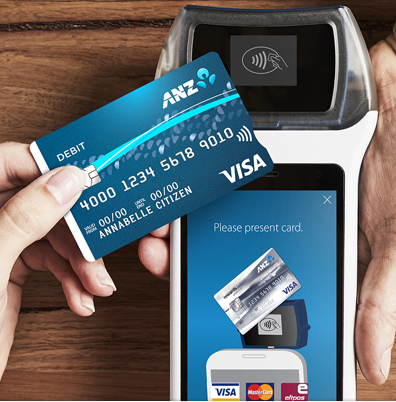 thumbzup’s banking partner has just announced the availability of Abacus Waiter Pad on the thumbzup Payment Blade in Australia (marketed as ANZ BladePayTM). 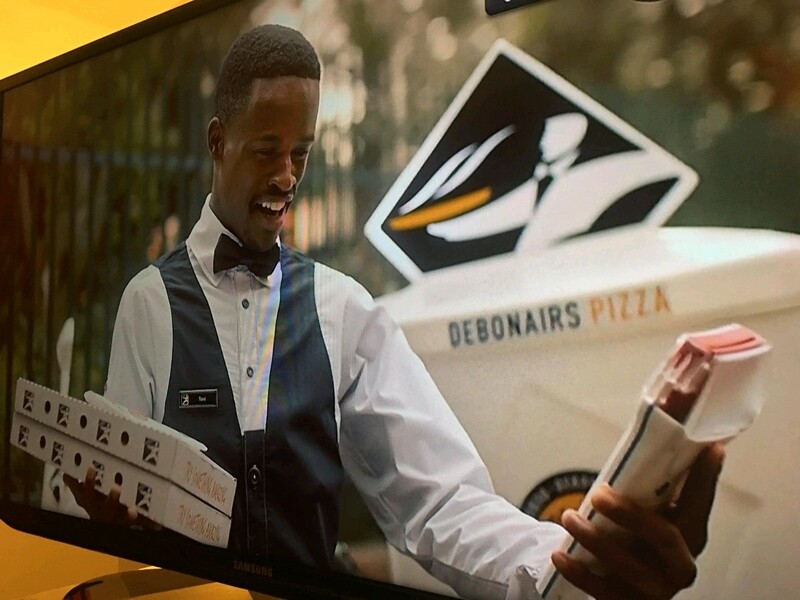 Waiter Pad is designed to serve quick food ordering services, and enables the business to take orders and payments on the spot, keeping queues under control. By taking orders in advance, the business can allow the kitchen to prepare for orders, increasing productivity and streamlining production. 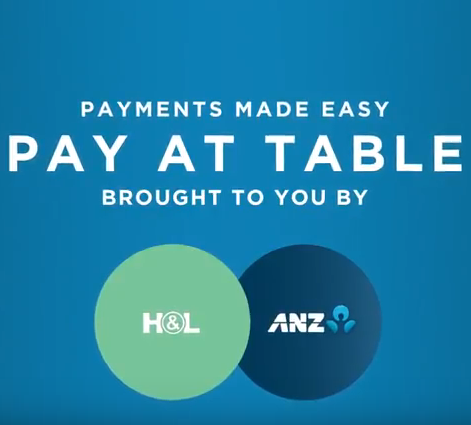 Waiter Pad communicates with Abacus just like a waiter pad, only it is even more compact and portable, with in-built payment through the Payment Blade’s built in Payment Pebble(R). According to the Abacus website, Waiter Pad allows you to increase customer satisfaction and return rates as customers benefit from speedy, high quality service. See the video below for more information.